Volume 2 "Lives Remembered. 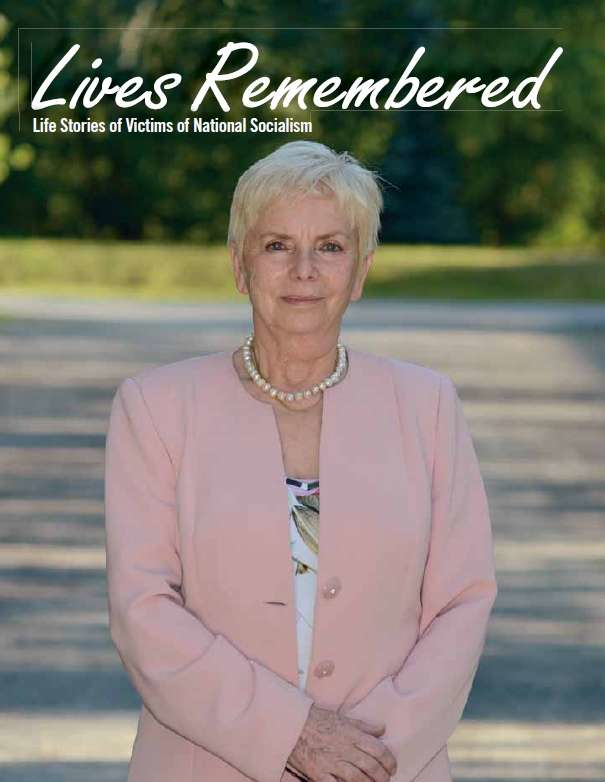 Life Stories of Victims of National Socialism"
Volume 2 of the series “Lives Remembered. Life Stories of Victims of National Socialism” is a bilingual turnover book containing 30 autobiographical testimonies of survivors in German and English across 336 pages. By way of introduction, the life stories are preceded by an article on the recollections contained in this volume by Renate Meissner and a contribution by the historian Gerhard Botz on the historical events of 1942. Volume 2 of the series “Lives Remembered. Life Stories of Victims of National Socialism” is out of print.